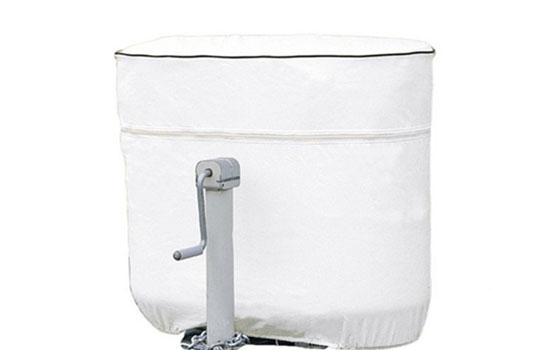 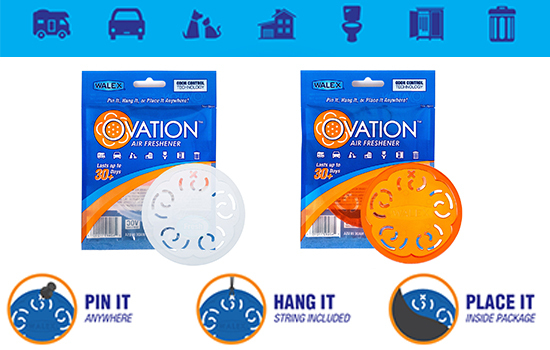 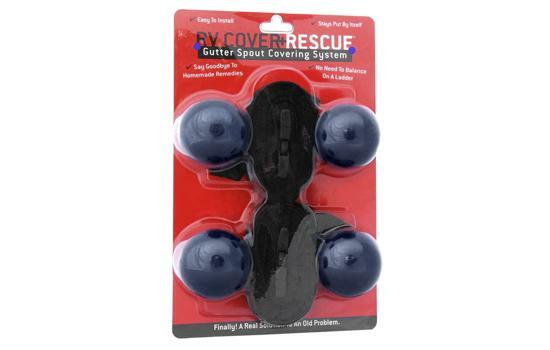 Vortex Vents promote air circulation, minimizing moisture buildup. 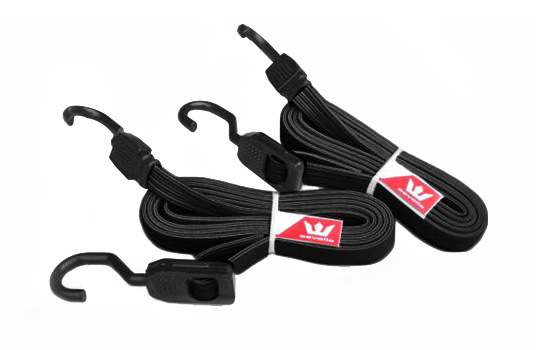 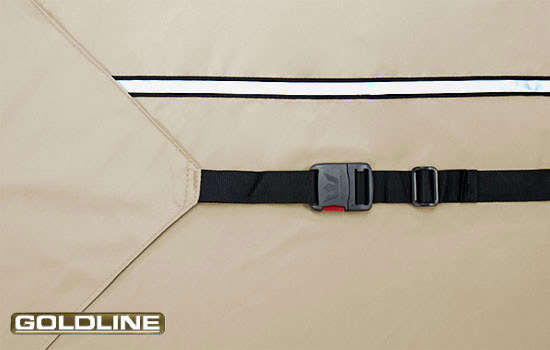 Heavy duty rear tension flags and 2 inch XT strap create custom - like fit. 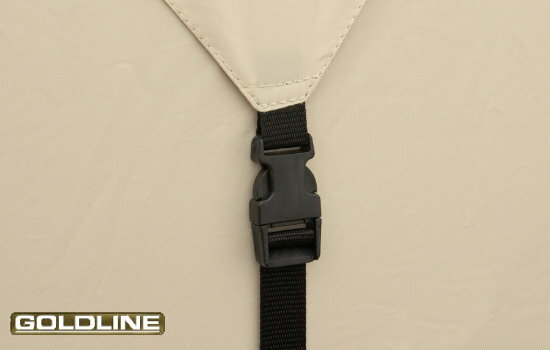 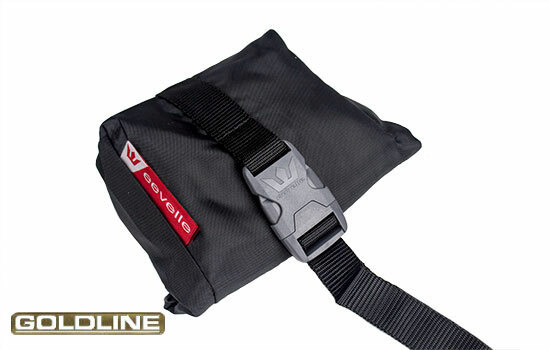 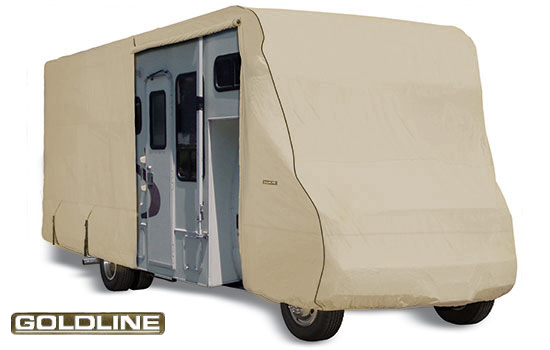 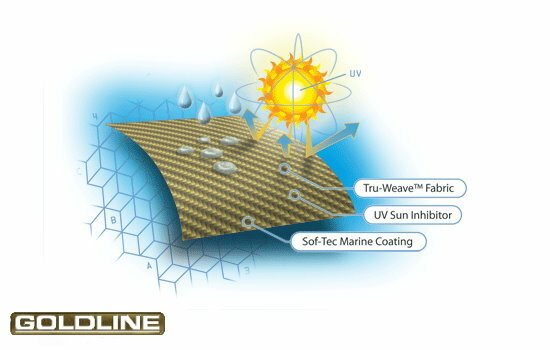 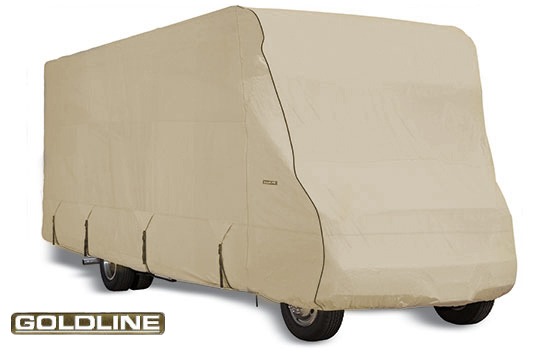 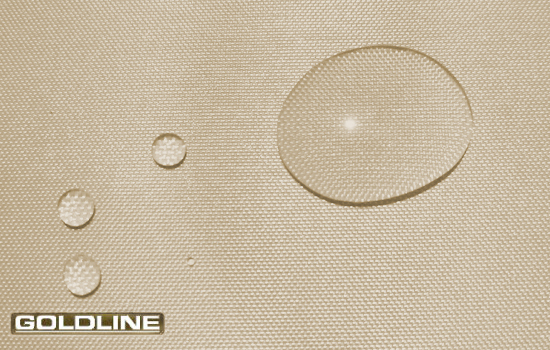 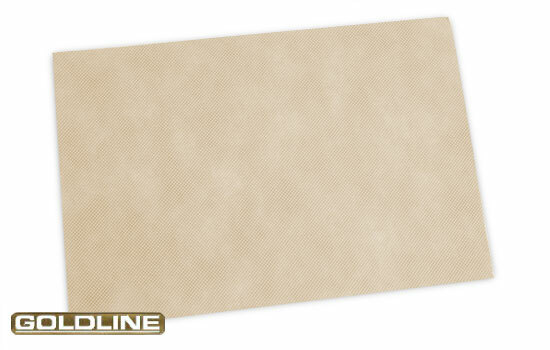 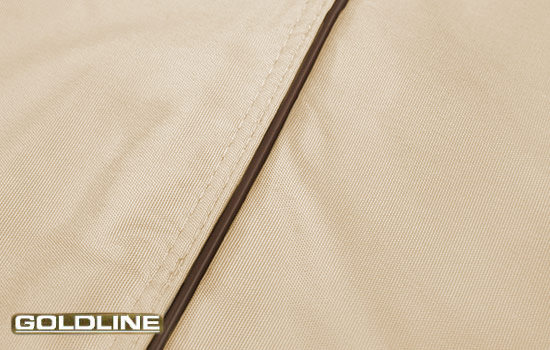 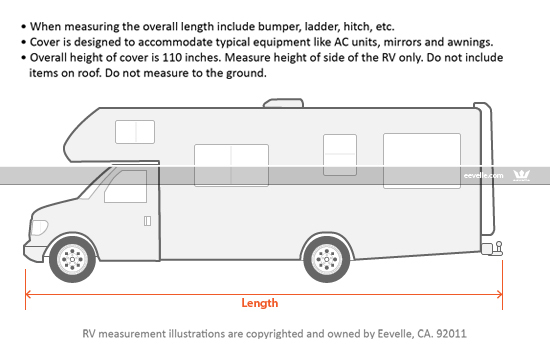 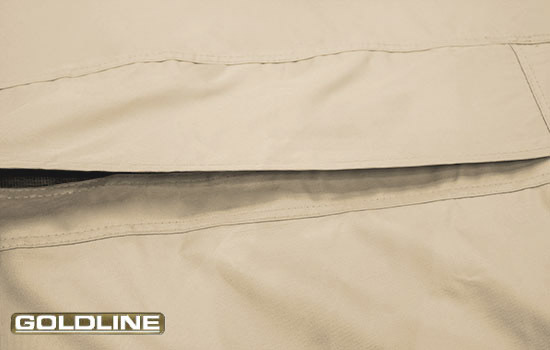 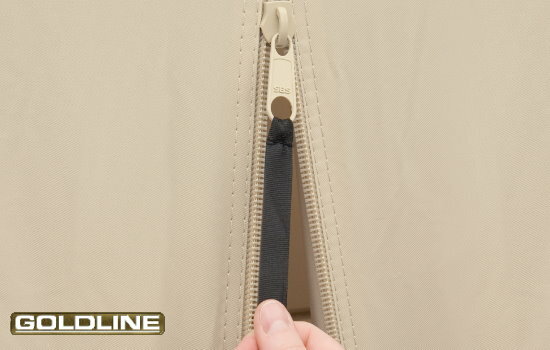 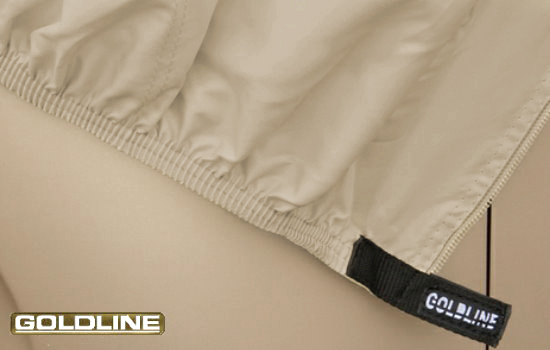 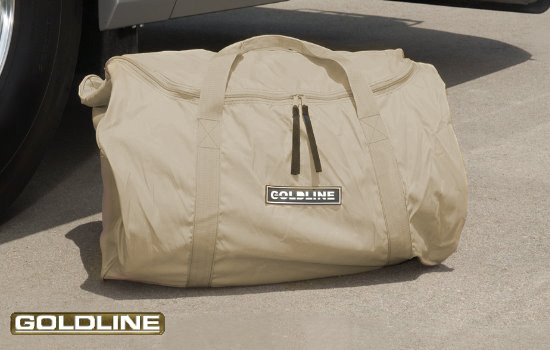 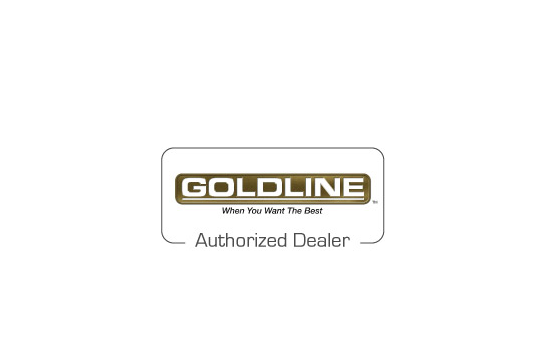 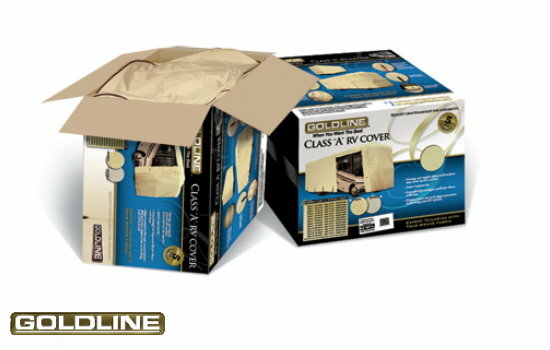 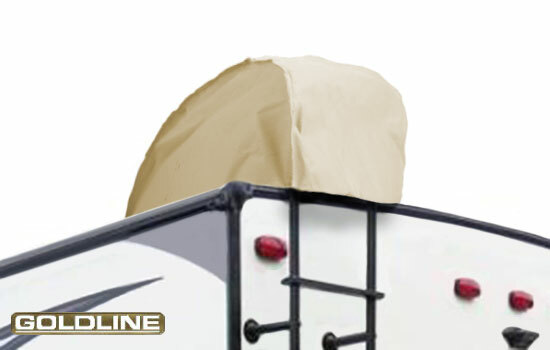 NEW FOR FALL 2018, Goldline RV covers now come with Endurance Roof Straps™. 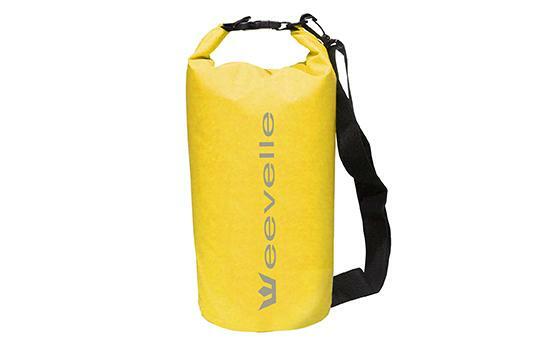 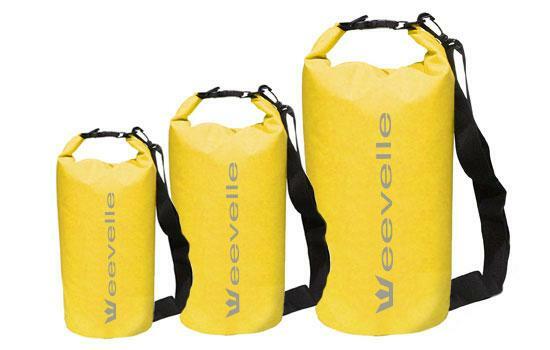 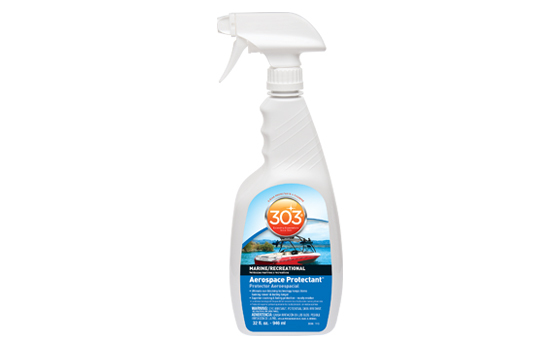 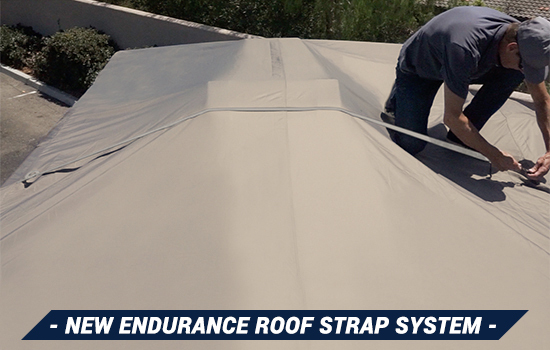 This innovative new feature prolongs the life of the roof by supporting the weight of the sidewalls. 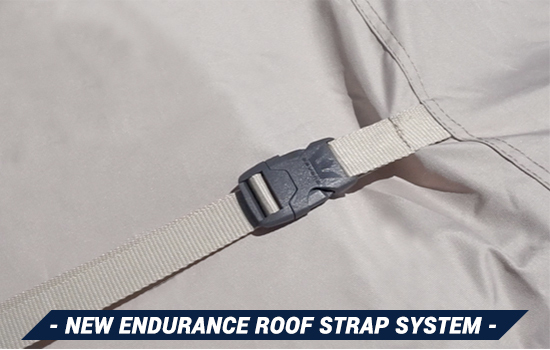 To learn more about Endurance Roof Straps click here.